10% Off any combination of 4 or more off screens. 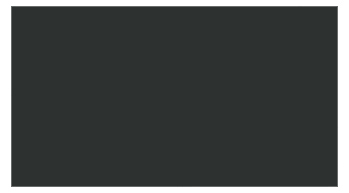 Combination of 4 or more can be of different sizes. It is very important to use the correct off screen size for your propTVs, computers & Laptops. 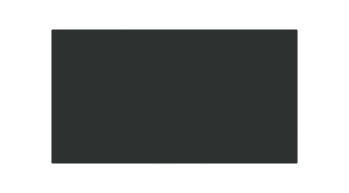 If you are unable to determine the size of your propTVs please call customer service for assistance 866-909-6333. 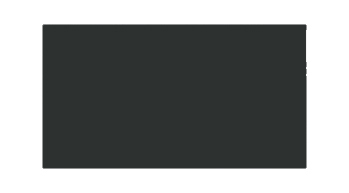 #000 Off screen for 22 inch size television props. Off Screen only. 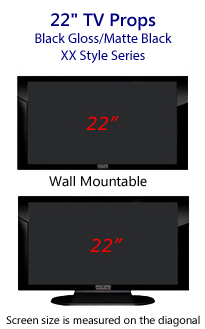 22 inch prop TVs sold separately here. 22" PropTV Screen #000 Off Position Screen fits only 22" PropTVs manufactured by Props America. #AAA Non Glare Matte Finish Off screen for 22 inch size prop televisions. Off Screen only. 22 inch prop TVs sold separately here. 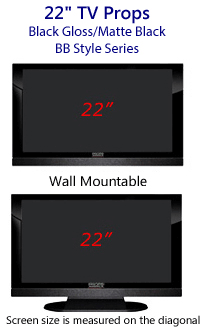 22" TV Prop Screen #AAA Non-Glare Matte Finish Off Position Screen fits only 22" PropTVs manufactured by Props America. Non-glare matte finish TV screens hide dust & finger prints. These tough screens are also more scratch resistant for moving and handling. #000 Off screen for 22" computer props. Off Screen only. Computer props sold separately here. Computer Screen #000 Off Position Screen fits only 22" computer props manufactured by Props America. #AAA Non Glare Matte Finish Off screen for 22 inch prop computer monitor. Off Screen only. Computer sold separately here. 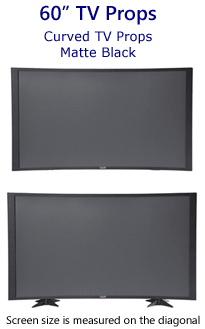 Computer Screen #AAA Non-Glare Matte Finish Off Position Screen fits only 22 inch computer monitors manufactured by Props America. 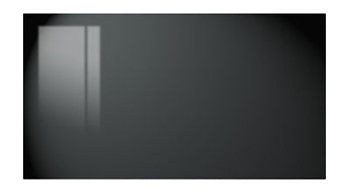 Non-glare matte finish laptop screens hide dust & finger prints. These tough screens are also more scratch resistant for moving and handling. #000 Off screen for laptop props. 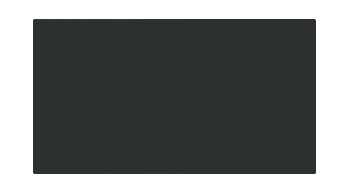 Off Screen only. Laptop props sold separately here. 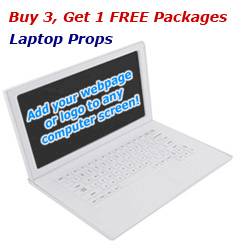 Laptop Screen #000 Off Position Screen fits only laptop props manufactured by Props America. 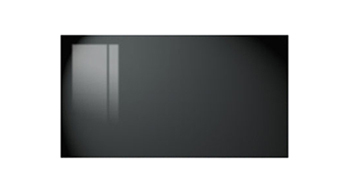 #AAA Non Glare Matte Finish Off screen for 17 inch prop laptop. Off Screen only. Laptop sold separately here. 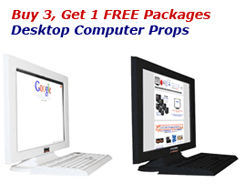 Laptop Screen #AAA Non-Glare Matte Finish Off Position Screen fits only laptops manufactured by Props America. 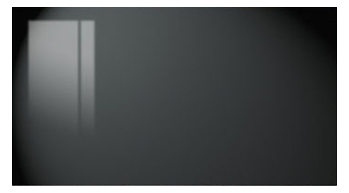 Non-glare matte finish laptop screens hide dust & finger prints. These tough screens are also more scratch resistant for moving and handling. 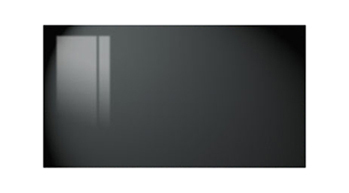 #000 Off screen for 27 inch size television props. Off Screen only. 27 inch prop TVs sold separately here. 27" PropTV Screen #000 Off Position Screen fits only 27" PropTVs manufactured by Props America. 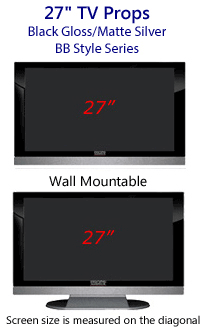 #AAA Non Glare Matte Finish Off screen for 27 inch size prop televisions. Off Screen only. 27 inch prop TVs sold separately here. 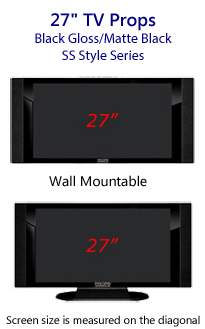 27" TV Prop Screen #AAA Non-Glare Matte Finish Off Position Screen fits only 27" PropTVs manufactured by Props America. Non-glare matte finish TV screens hide dust & finger prints. These tough screens are also more scratch resistant for moving and handling. 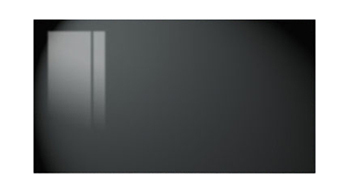 #000 Off screen for 32 inch size television props. Off Screen only. 32 inch prop TVs sold separately here. 32" PropTV Screen #000 Off Position Screen fits only 32" PropTVs manufactured by Props America. #AAA Non Glare Matte Finish Off screen for 32 inch size prop televisions. Off Screen only. 32 inch prop TVs sold separately here. 32" TV Prop Screen #AAA Non-Glare Matte Finish Off Position Screen fits only 32" PropTVs manufactured by Props America. 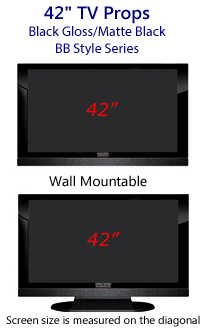 Non-glare matte finish TV screens hide dust & finger prints. These tough screens are also more scratch resistant for moving and handling. #000 Off screen for 37 inch size television props. Off Screen only. 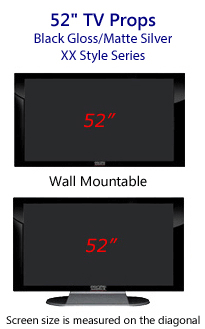 37 inch prop TVs sold separately here. 37" PropTV Screen #000 Off Position Screen fits only 37" PropTVs manufactured by Props America. #AAA Non Glare Matte Finish Off screen for 37 inch size prop televisions. Off Screen only. 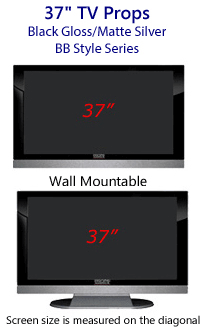 37 inch prop TVs sold separately here. 37" TV Prop Screen #AAA Non-Glare Matte Finish Off Position Screen fits only 37" PropTVs manufactured by Props America. 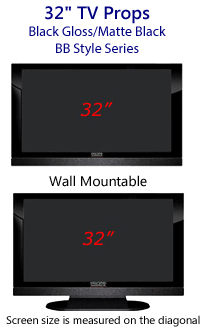 Non-glare matte finish TV screens hide dust & finger prints. These tough screens are also more scratch resistant for moving and handling. 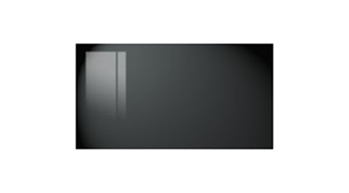 #000 Off screen for 42 inch size television props. Off Screen only. 42 inch prop TVs sold separately here. 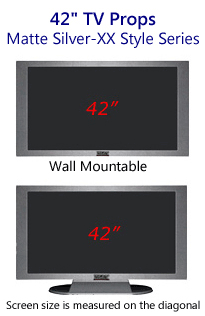 42" PropTV Screen #000 Off Position Screen fits only 42" PropTVs manufactured by Props America. #AAA Non Glare Matte Finish Off screen for 42 inch size prop televisions. Off Screen only. 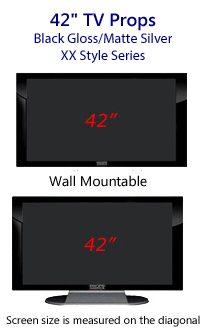 42 inch prop TVs sold separately here. 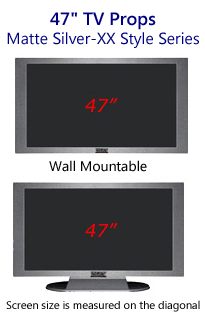 42" TV Prop Screen #AAA Non-Glare Matte Finish Off Position Screen fits only 42" PropTVs manufactured by Props America. 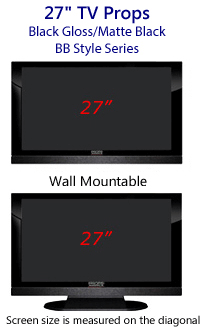 Non-glare matte finish TV screens hide dust & finger prints. These tough screens are also more scratch resistant for moving and handling. #000 Off screen for 47 inch size television props. Off Screen only. 47 inch prop TVs sold separately here. 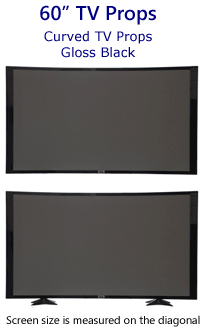 47" PropTV Screen #000 Off Position Screen fits only 47" PropTVs manufactured by Props America. #AAA Non Glare Matte Finish Off screen for 47 inch size prop televisions. Off Screen only. 47 inch prop TVs sold separately here. 47" TV Prop Screen #AAA Non-Glare Matte Finish Off Position Screen fits only 47" PropTVs manufactured by Props America. Non-glare matte finish TV screens hide dust & finger prints. These tough screens are also more scratch resistant for moving and handling. 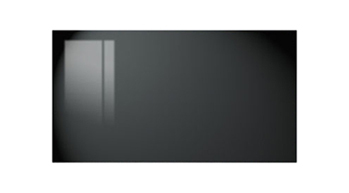 #000 Off screen for 52 inch size television props. Off Screen only. 52 inch prop TVs sold separately here. 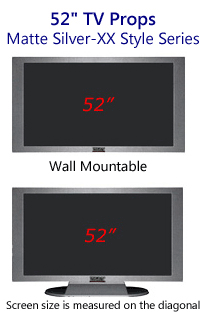 52" PropTV Screen #000 Off Position Screen fits only 52" PropTVs manufactured by Props America. #AAA Non Glare Matte Finish Off screen for 52 inch size prop televisions. 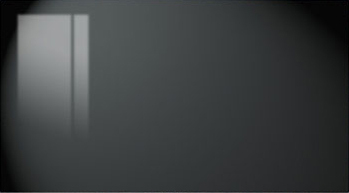 Off Screen only. 52 inch prop TVs sold separately here. 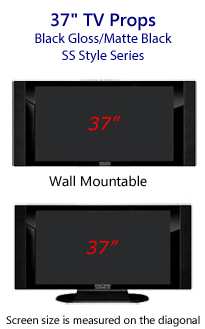 52" TV Prop Screen #AAA Non-Glare Matte Finish Off Position Screen fits only 52" PropTVs manufactured by Props America. 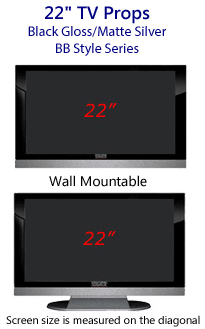 Non-glare matte finish TV screens hide dust & finger prints. These tough screens are also more scratch resistant for moving and handling. 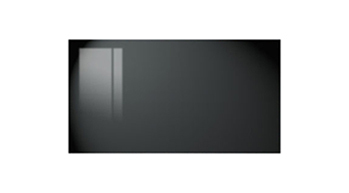 #000 Off screen for 60 inch size television props. Off Screen only. 60 inch prop TVs sold separately here. 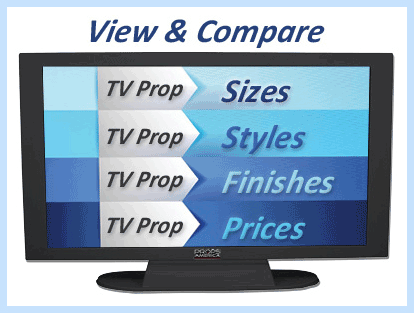 60" PropTV Screen #000 Off Position Screen fits only 60" PropTVs manufactured by Props America. #AAA Non Glare Matte Finish Off screen for 60 inch size prop televisions. Off Screen only. 60 inch prop TVs sold separately here. 60" TV Prop Screen #AAA Non-Glare Matte Finish Off Position Screen fits only 60" PropTVs manufactured by Props America. 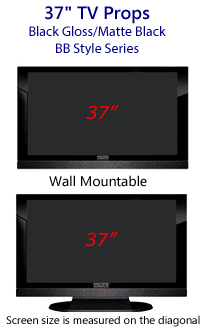 Non-glare matte finish TV screens hide dust & finger prints. These tough screens are also more scratch resistant for moving and handling.